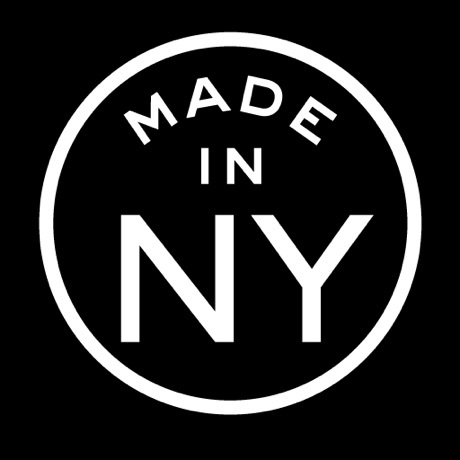 Find vendors who participate in the "Made in NY" Discount Program. With around 1,000 vendors participating in the program, Made in NY cardholders can use this app to easily find the right vendor for their needs. The features are: Easily find & contact vendors, Search by current location or zip code, Filter by category and distance, Around 1,000 vendors in database, View vendor details, web site, discounts and more. The "Made in NY" Discount Card provides discounts and special offers to entertainment professionals involved in bona fide film, television and theatre productions in New York City. Over 24,000 cards have been handed out as part of this program run by the New York City Mayor's Office of Film, Theatre and Broadcasting.